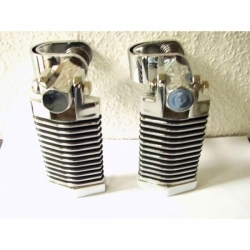 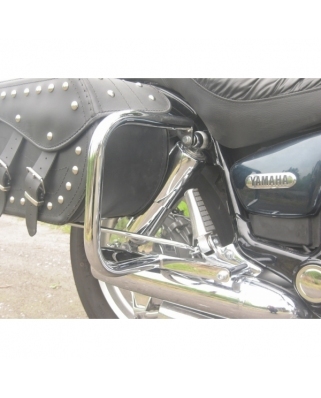 Front engine crash bars for motorcycles Honda, Yamaha, Suzuki, Kawasaki and Harley-Davidson. 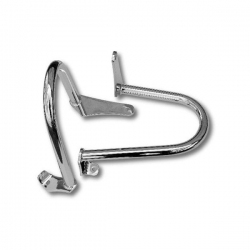 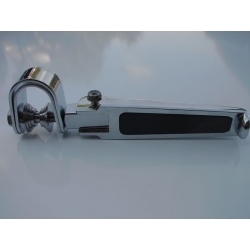 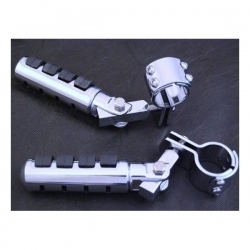 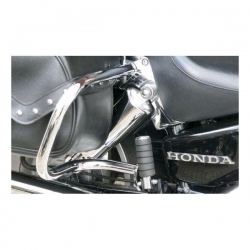 Our heavy duty engine crash bars protect motorcycle, rider and pillion from serious harm, expensive reapirs and keep you safe. 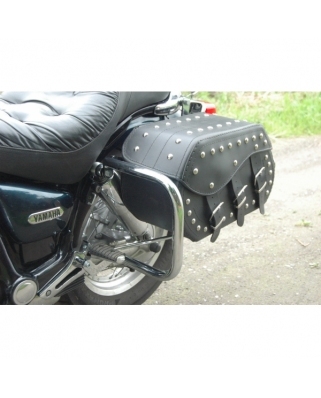 Do not compromise safety. 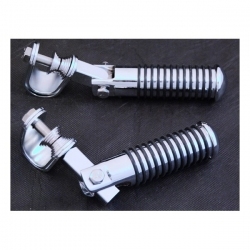 If not needed, even better, if needed, you will appreciate your wise buy. 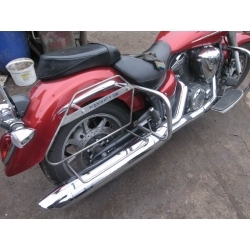 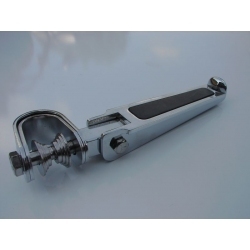 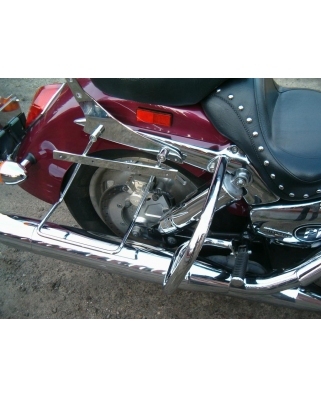 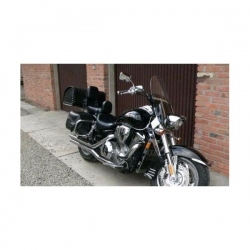 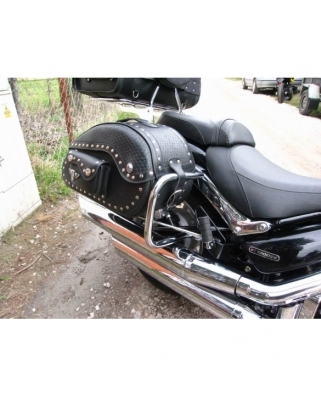 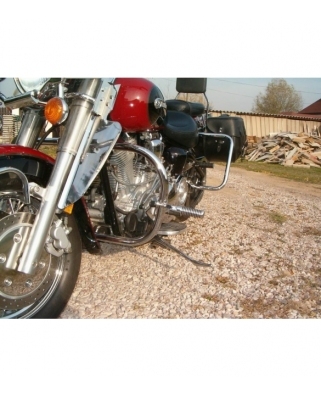 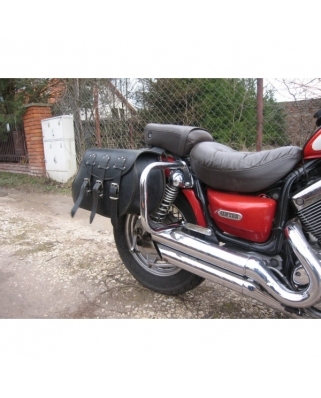 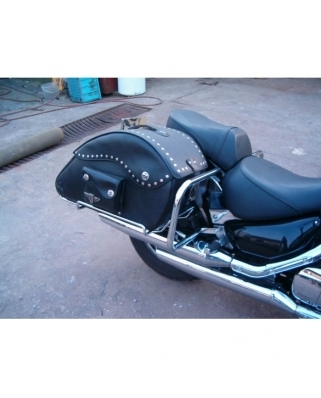 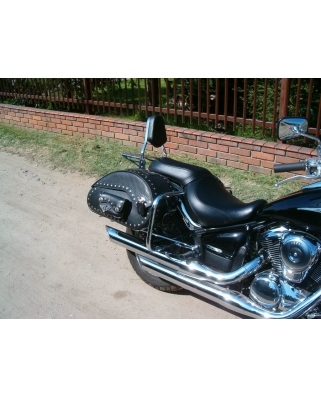 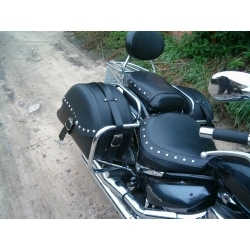 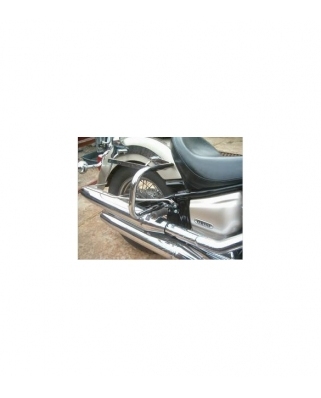 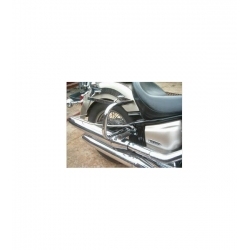 For many motorcycles we also offer rear crash bars.